Surf's Up | Flickr - Photo Sharing! 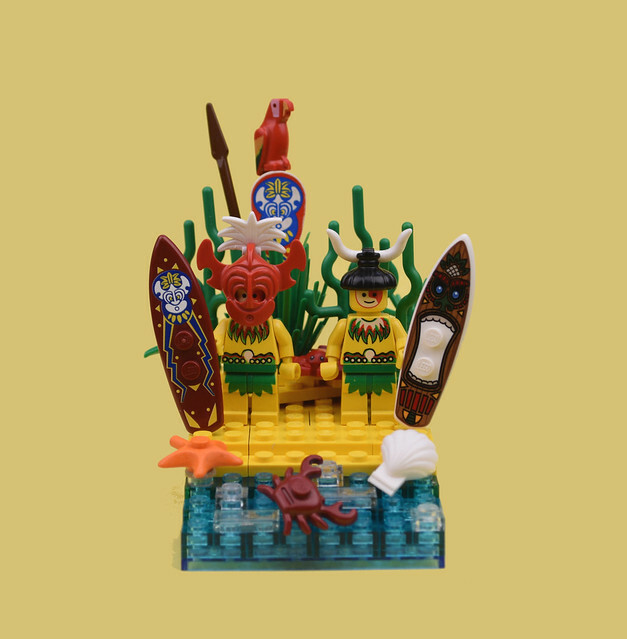 Being an Islander isn't all about fighting Pirates and Imperial Guards and now they have these brilliant custom surfboards from @firestartoys life's a beach. Jacob Nion, batcreature800, and 33 other people added this photo to their favorites. Oh man those are pretty sweet, the classic islander logo especially.